There are, of course, many reasons why people would feel desperate and frustrated. However, the common denominator in almost all of these factors is that there is little, if any, improvement in their lives. A person seems to be held at a certain place in life and cannot seem to break free of it to move on. So many human beings lead lives that appear to be an endless repeat of the same misery, day in and day out. People will give you all sorts of reasons why they can’t seem to move on from where they currently are. Some of the reasons they give are lack of education, family responsibilities, health, lack of money, a personal relationship, and the like. ﻿Text taken from Dr. Paul Leon Masters' "The Theocentric Way of Life," Volume 5: Module 54. 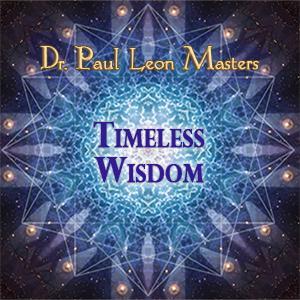 Each week the University of Metaphysics presents another metaphysical/spiritual Inspirational Lecture featuring Dr. Paul Leon Masters, offering exceptional insights on extraordinary and everyday topics. 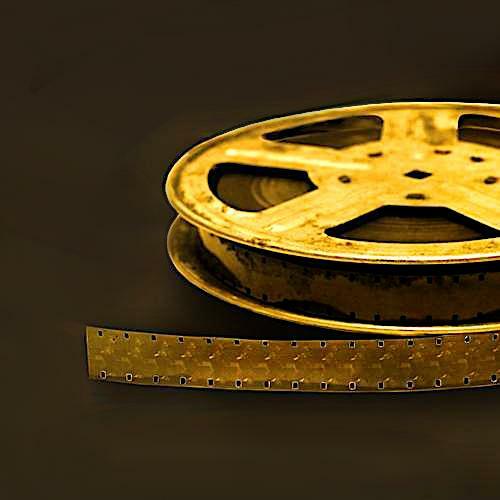 in video (mp4 download or DVD) or audio (mp3 download or CD) here. 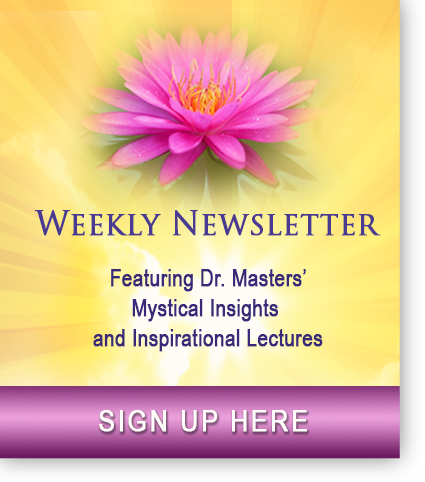 Each day there is a free 3 to 4-minute "Improve Your Life" audio message and meditation from Dr. Masters offering insights into daily living. Some of the topics include love, happiness, abundance, positive thinking, and navigating daily living during these times. The messages will inspire you to rise above any challenges in your life. Now is the time to make sure your reservation is booked. If you plan to stay at Poco Diablo, where the convention/graduation is being held, you must reserve your room by April 3rd to receive the IMM discounted rate. Now is the time to make sure you've ordered your cap and gown. We recommend you place your order as early as possible so you have time to try on your regalia and return if necessary due to an incorrect size or selection. Now is the time to make sure you've submitted your Bachelor's Exams. 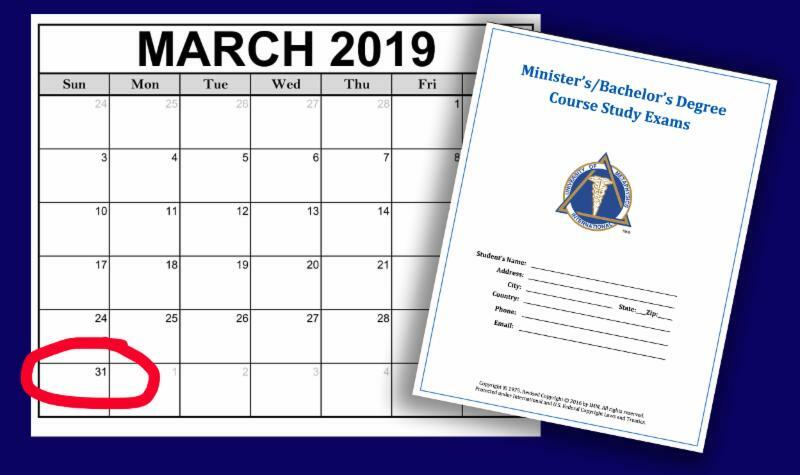 March 31, 2019, is the submission deadline for bachelor's exams. Please email them to UOM@Metaphysics.com . Do you need a "Letter of Invitation" to procure your Visa? Please contact uom@metaphysics.com and we will be happy to provide a "Letter of Invitation" for your travel visa application. 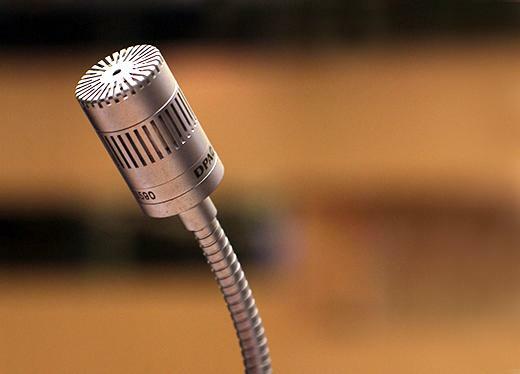 We have a few slots still open for Speakers at our International Convention. 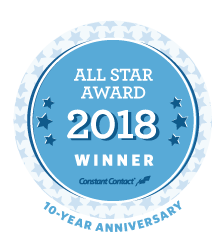 Please sign up to be a Speaker here. 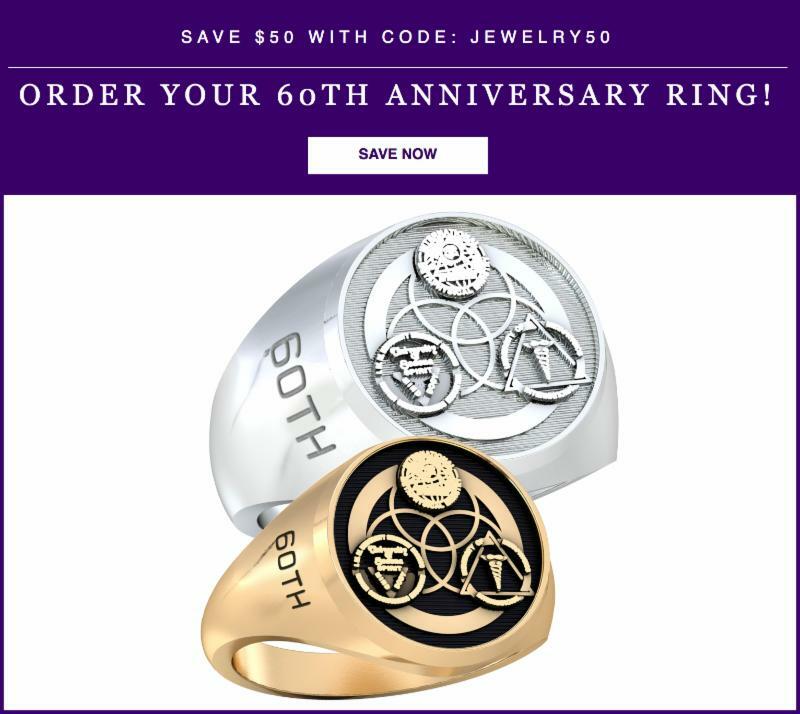 ﻿For our anniversary, we have contracted Jostens to create a unique 60th Anniversary University Ring. Enter code JEWELRY50 when purchasing to receive a $50 discount. If you'd like to have a table at the Convention to sell your products, we have 2 tables left. They will be available on a first come, first served basis. 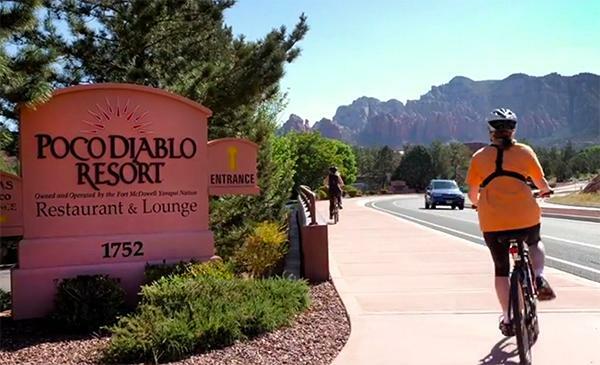 We look forward to welcoming you to our 2019 International Convention and Formal Cap and Gown Ceremony and our 60th Anniversary celebration, May 5 through 9 at Poco Diablo Resort, Sedona, AZ. You may attend graduation only, which is on May 9; however, you must still register for the conference and pay the full conference fee. Seating is not limited for "walking" at graduation on May 9, but it is limited for the conference portion of the event. 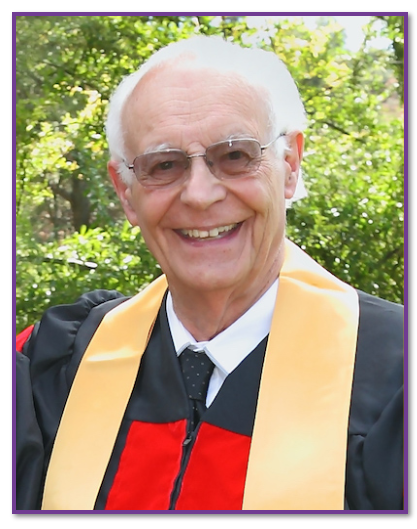 Since 1959, Dr. Masters had conducted full time research and teaching into the exploration of consciousness, synthesizing results from research experience with science, psychology and the mystical teachings of Christ and others. This is the basis and foundation of the life improvement instruction and consciousness exploration practice that he shared with those seeking a more enlightened spirituality with which to live their lives. 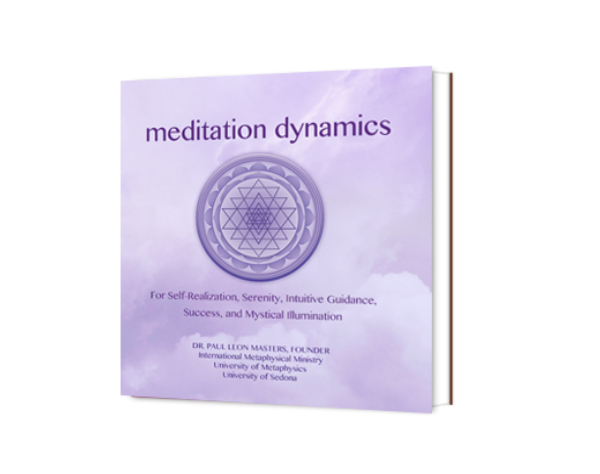 Dr. Masters' new and improved version of Meditation Dynamics includes an abundance of practical meditation exercises that will assist you in opening to higher levels of self-realization, inner happiness, and outer success. Meditation Dynamics is a how-to book with emphasis on the actual practice of meditation, self-hypnosis, and related metaphysical disciplines. Affirmations are a cornerstone of Dr. Masters' teachings. 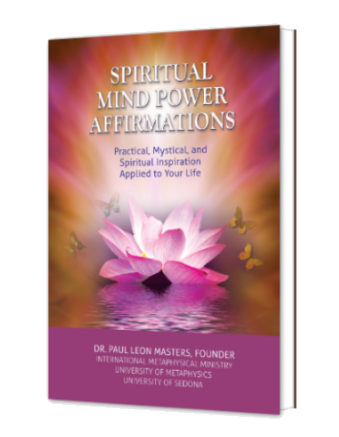 The collection of affirmations within this book stand as a testament to Dr. Masters' belief in the power of positive thinking, and using affirmations to advance and enlighten all areas of the human experience and to elevate human potential. Dr. Masters dedicated over five decades of full-time professional work involving the research and application of his findings to improve human lives. His soul's fulfillment was to share how Universal Mystical Presence and psychic/mystical energy factors influence every aspect of our lives. 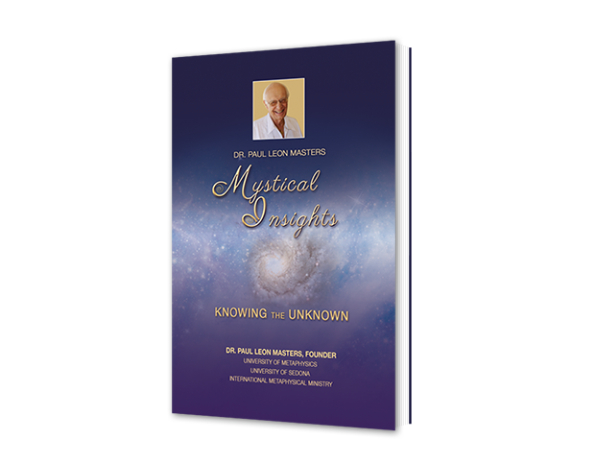 Dr. Masters explores these concepts and shares his realizations and wisdom with Mystical Insights. that Brings a Smile to Your Soul! 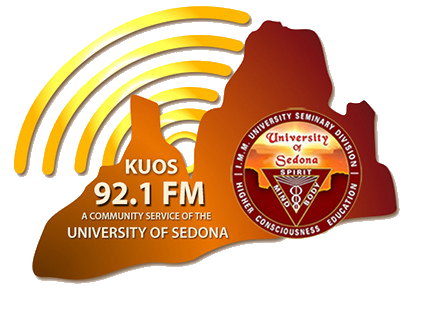 Powered by the University of Sedona, KUOS FM plays a wide variety of music and talk designed to uplift and inspire you. The music is chosen with love by professional radio personnel who have 50 years of radio experience. You can listen to KUOS 92.1 FM live on the radio or on the Internet at KUOSFM.com, or download the Tune In Radio App on your smart phone and listen in your car using a carjack to your phone. We air 24/7 commercial free. We invite you to sign up for the Sunday Weekly Newsletter. 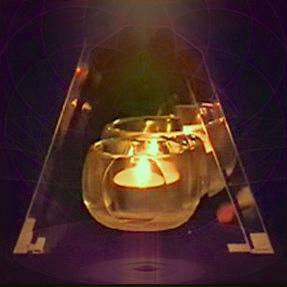 In the newsletter, you will receive an insightful Mystical Insight, a sixty-minute (approx.) 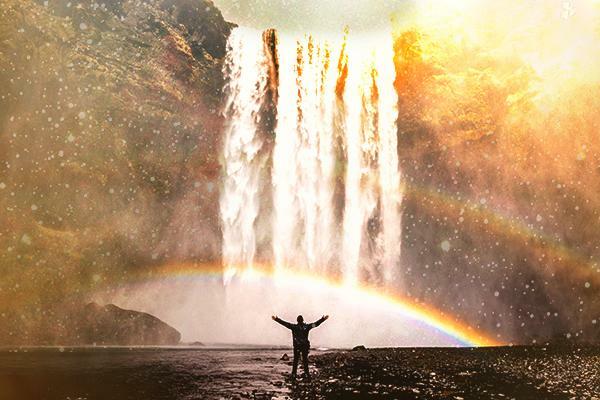 Inspirational Video Lecture, which includes affirmations and a printable affirmation sheet, plus an uplifting four-minute audio Daily "Improve your Life" Message. 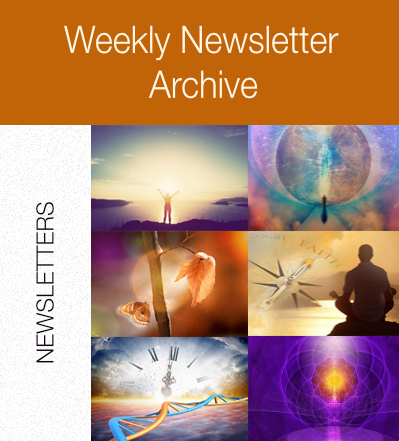 Visit our Newsletter Archive to peruse the inspirational and helpful topics that offer wisdom, encouragement, and insight for daily life.